Prince Edward Island is the smallest province in Canada, and it has the smallest population (about 150,000 people). Gambling has not been a booming business on the mainly agricultural island. There are a couple of dog and horse racing tracks and a few bingo halls, but not much else. Prince Edward Island is the subject of a long and possibly more expensive lawsuit over e-gaming technology. The PEI government and Capital Markets Technologies (CMT) are involved in a $50 million lawsuit that involves a breach of contract dispute. 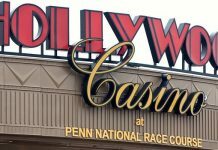 In 2012, CMT and the PEI government began talking about the possibility of allowing e-gaming on the island, whether they are in small, newly built casinos or in existing bingo halls and race tracks. 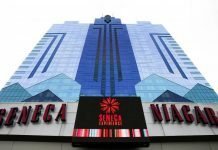 The two entities entered into an agreement later that year to begin a joint venture, with the understanding that PEI would furnish the buildings for gaming purposes and CMT would provide the games. There was also some discussion that the company and PEI would instead become regulators of online gaming. 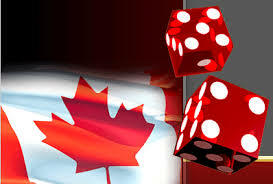 Canada is largely an unregulated country when it comes to gaming online. CMT was already established as an entertainment company, with games in bars and casinos, such as karaoke machines and video games for adults. The company began as a television channel (Country Music Television) but was seeking to branch out into gaming, especially with regard to online gaming regulation and gaming in general. The enterprise never really got off the ground, however. First, Prince Edward Island and CMT were trying to place games on the island that would become moneymakers and, eventually, move to gaming devices, such as online gaming. Unfortunately, the idea was scrapped because of logistical issues and a lack of interest in adding more gambling on the island. With the failure of adding more gaming, the company and the provincial government then attempted to start a business together as online regulators for gambling in Canada. Many countries, such as the United Kingdom, have agencies that regulate and manage online gaming companies, usually on a fee-per-transaction service. Because Canada did not have an agency in place, the island’s government and CMT thought this would make an excellent joint venture. However, because Canada still does not have any legislation in place that ensures compliance for online gaming companies, this venture also did not get off the ground. In fact, the only way the idea of online regulation would work is if legislation had passed that mandated the gaming companies had to hire online regulators to guarantee their online games were fair, and that didn’t happen. The final thought for the partnership was to establish a series of machines to manage online transactions in the area. These are important for customers who are shopping in stores and paying with credit or debit cards. Large networks are used to process these transactions in bulk for credit card companies. However, neither entity could figure out where these terminals should be located or how to make contact within the financial or business communities to put agreements in place to create a business. 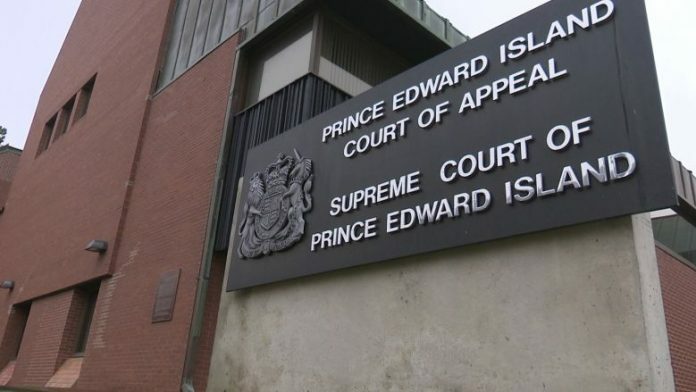 The lawsuit is currently being heard in a PEI court, but experts in the financial field have noted the lawsuit has very little chance of succeeding. A similar lawsuit filed by CMT was thrown out in 2015. The consensus is that, in reality, all the original ideas the company had for gambling on the island, as well as the other attempts to do business there, never really got off the ground because of inexperience on both sides.